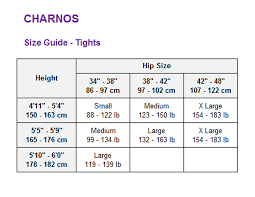 CHARNOS Medium Energising Support Tights Invista tested to give a medium support benefit with a compression measurement of 8 at the ankle, 5 at the calf and 4 at the thigh. These 15 denier tights are microencapsulated with Sea Kelp, Shea Butter and Vitamin E which releases as you move. This can help to protect skin from premature ageing, improve skin tone and keep your legs feeling softly moisturised. *effective up to five washes. 85% Polyamide, 14% Lycra Elastane, 1% Cotton.